Digital albums include mp3 files for each song plus original CD artwork, track names, dedications, credits, and lyrics. Physical CDs can be purchased from CDbaby. I have recorded several albums and consilidated them into two albums. 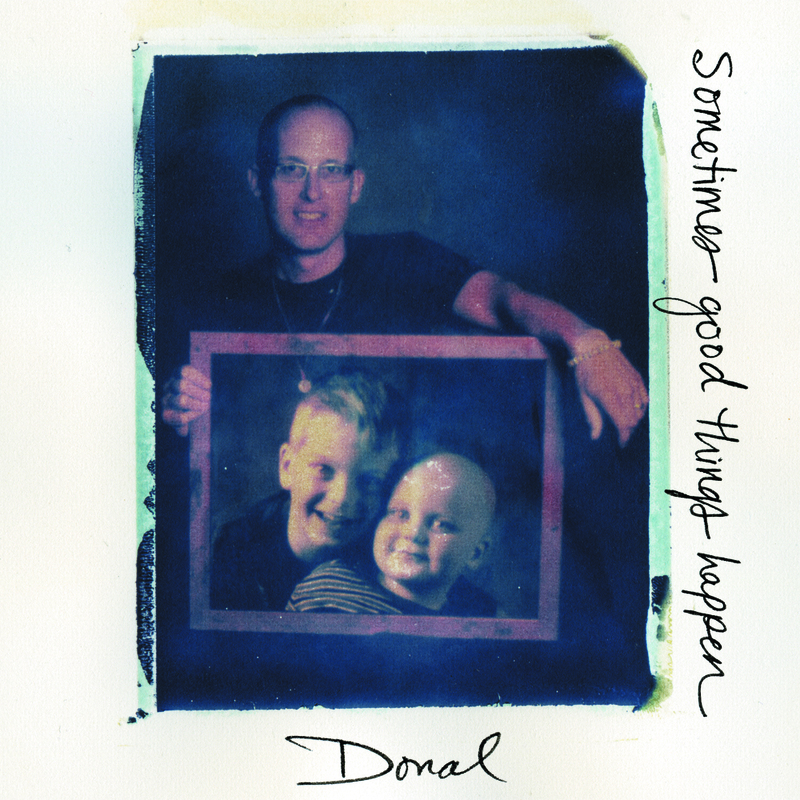 “Sometimes Good Things Happen” is an album of nine songs recorded in 2009, a year after my 3-year-old son was diagnosed with leukemia. We are so grateful to have him back as a healthy, happy, boy, cancer-free and off treatment. All rights reserved, © 2009. “bpurple” is a compilation of 14 songs (and “Castle”, a fun contribution by my baby sister) from several projects completed from 1992-1998 but with some fixes, re-mixing and re-mastering in 2009. All rights reserved, © 1992-2009. I have played original music as part of bands and solo, sometimes for hundreds of people and sometimes intimate groups, sometimes as part of a talk on one planet thriving and mindfulness and sometimes as a concert. There are a variety of connections between music and one planet thriving. The most important is that music is a helpful way of communicating emotion and thus a complementary way of communicating themes critical to sustainable well-being, such as friendship, community, suffering, and joy. Also, if people are attracted to the music they may also learn about one planet thriving. Finally, since authenticity is important to for well-being and thriving on one planet, and music is part of who I am, it may help our cause to share it. This post has been read 185 times. This entry was posted on January 25, 2019 by dmac.